Club Arnage 2019: ELMS: Algarve Pro Racing signs Pizzitola, Patterson & Falb in LMP2. 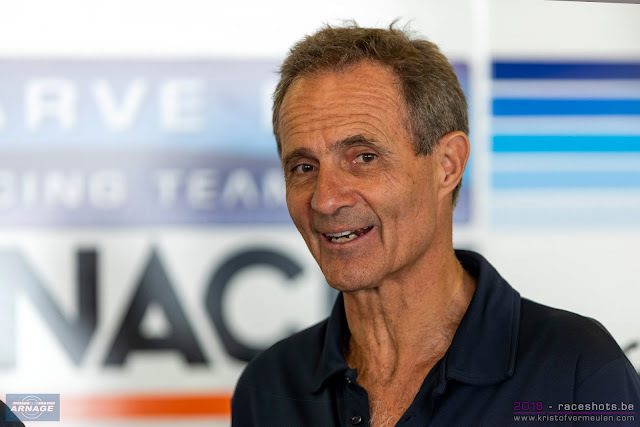 Andrea Pizzitola, Mark Patterson and John Falb are set to front Algarve Pro Racing’s assault on the 2019 European Le Mans Series (ELMS). Pizzitola will enter the 2019 ELMS as reigning LMP2 Champion but hopes he will also kick-off the new European motorsport season as an Asian Le Mans Series title-winner. 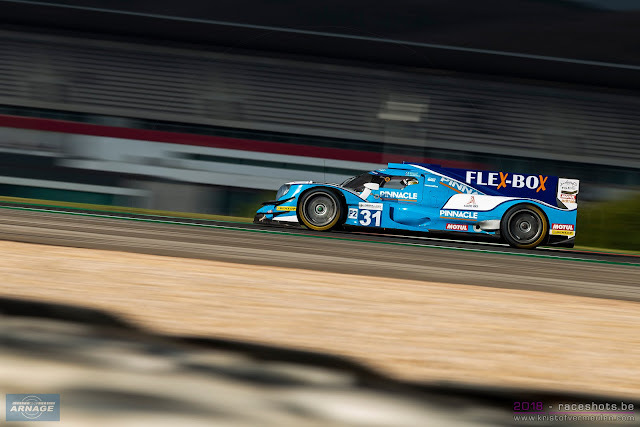 In 2016, the French Pro racer from Montpellier made his ELMS and 24 Hours of Le Mans debut and notably contested the 2016-17 Asian Le Mans Series with Algarve Pro Racing. He returned to the fold for a stab at the outright 2018-19 title, which will be decided in the forthcoming season finale at Sepang International Circuit in Malaysia (22-24 February), and will remain with the Albufeira-based team to defend his European crown. Sharing the #25 Algarve Pro Racing ORECA 07 with Pizzitola and Patterson will be 47-year old American John Falb. Falb has been racing in the European Le Mans Series for three seasons in the LMP3 class with United Autosports. 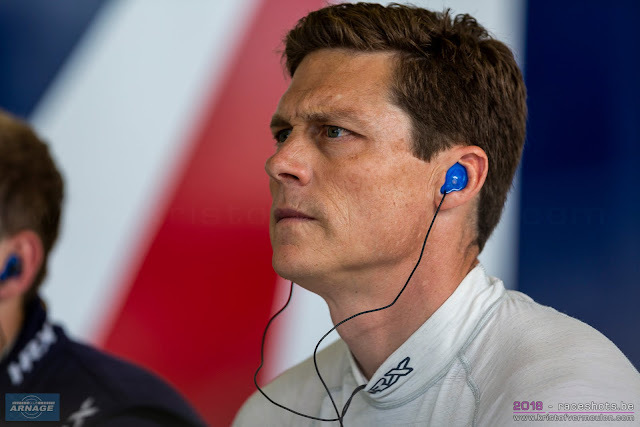 In those three seasons Falb scored seven podium finishes and an additional podium at each of the five showings of the Michelin Le Mans Cup’s blue riband ‘Road to Le Mans’ race. In 2017 Falb won the ELMS LMP3 title. 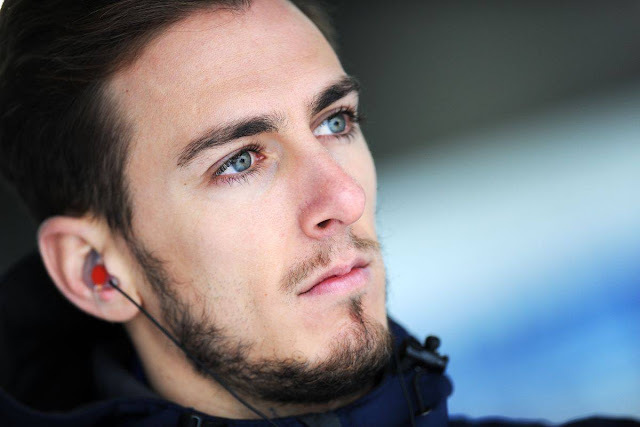 In 2019, Falb will continue traversing the Atlantic for each and every round of the European Le Mans Series, except he will now line up for Algarve Pro Racing as part of the ELMS’s headlining and ultra-competitive LMP2 field.